We are YOUR choice for your Wedding DJ Loch Lomond! 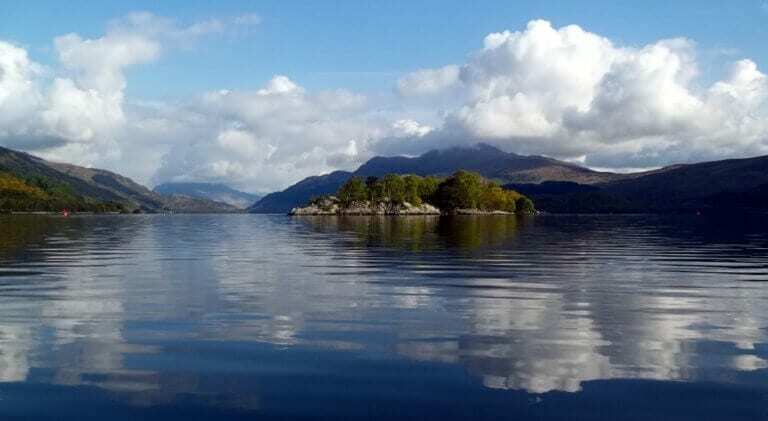 We have performed at many venues over the years around Loch Lomond. As your first choice for being your Wedding DJ, with Fresh Entertainments, your wedding is safe in the knowledge that you are in the hands of wedding specialists. We are wedding experts and invest in top of the range equipment and training. We attend many courses throughout the year to enhance our service and entertainment to ensure we leave you with happy and fun memories of your wedding entertainment! We are one of the few wedding DJ entertainment companies in Scotland to have ever been nominated for four VOWS awards. * A pre wedding meeting with our events co-ordinator to discuss your vision for your entertainment.A further meeting with your entertainer is also included. Why not add an amazing photo booth to capture those memories only made on your day?! There is nothing better than having memories to cherish forever. Cameron house, Duck Bay Hotel, The Cruin, Ross Hall, The Crianlarich Hotel, Ross Priory, Loch Lomond Golf Club, Altskeith County Club, Loch Lomond Arms Hotel, Ardoch, Duchray Castle, Dumbuck House Hotel, The Lomond Park Hotel, Rosslea Hotel, The Rhu, The Winnock, Killearn Village Hall …. and many more!